 Aireal Autouto Works is the best custom car shop in TOYOTA, Aichi Prefecture. 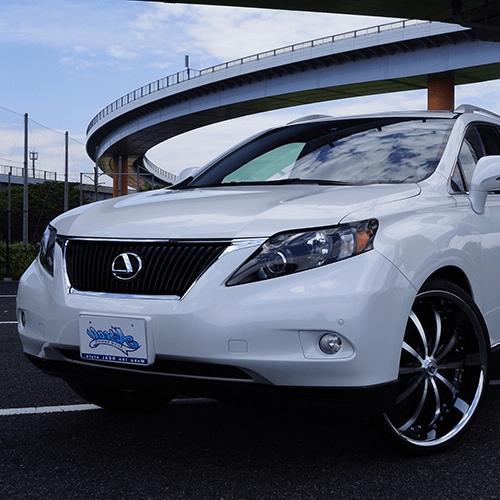 Our specialty lies in importing a variety of cars, both used and brand new, in to Japan. 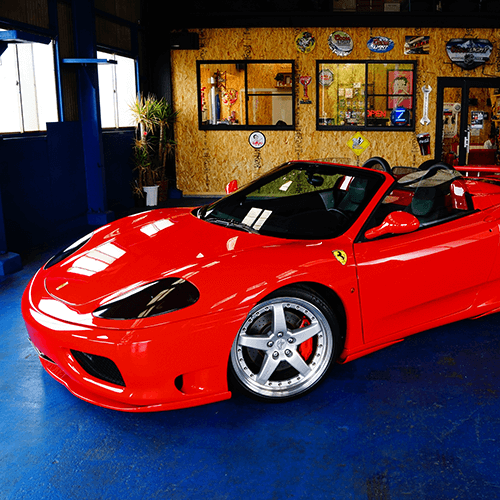 Our main imports​ are American cars however we have the ability to find any car you may be looking for! 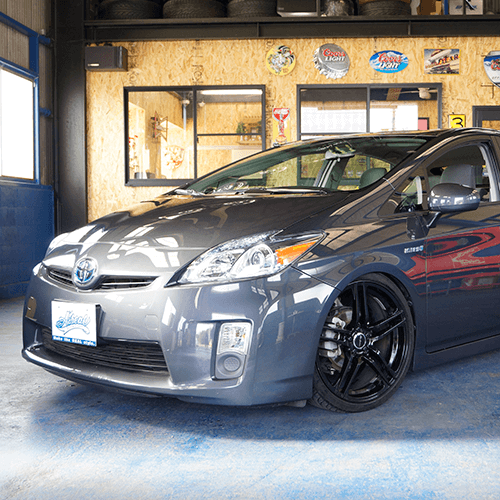 Currently - reimporting American Specs (USDM) Toyota Prius is the main demand among our customers. We aim to not only provide the highest quality of service, but to achieve 100% Customer Satisfaction all the while never forgetting our core values - Real Customer Service and love for our work. From original restorations to one of a kind builds- the only limitations are your imagination. If you can dream it, we can build it! We'd like to welcome you to come and visit us anytime​, and let us make your ride more enjoyable! 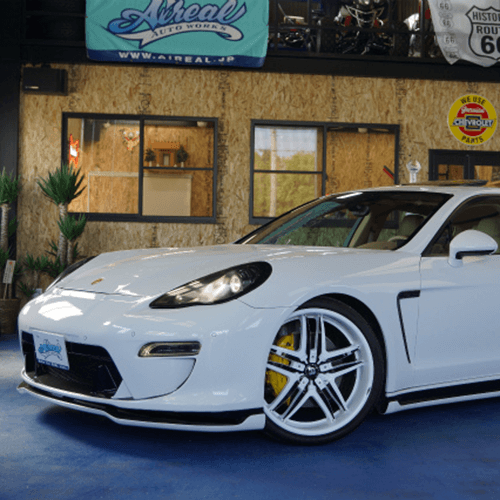 From a simple oil change to creating your one off custom dream car, you can rest assured that our service department will get it done! Look at a favorite car slowly and carefully. 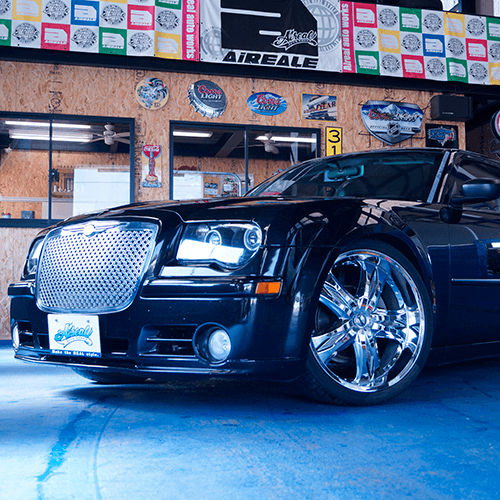 In our store, I prepare the vehicle which I always made the highest custom on. 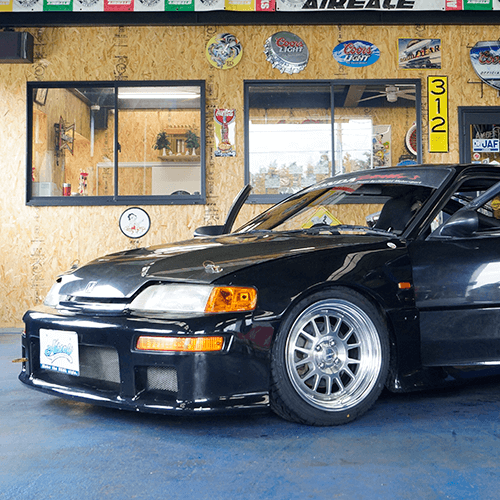 I import it directly from the United States and send the local latest custom parts quickly. It is a lot of stock cars as well as a publication vehicle. 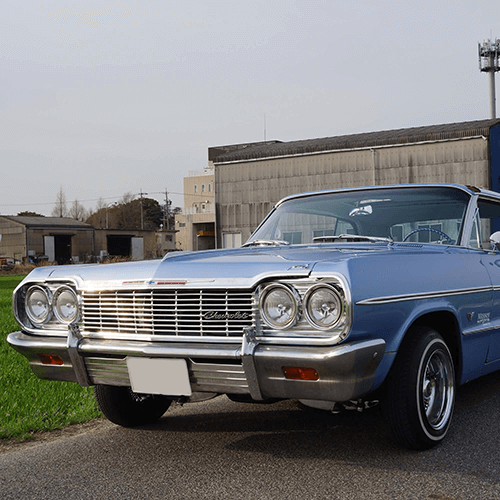 I look for the car except the American car from Japan, the United States. The request of the custom of "carry-in" is welcome, too! 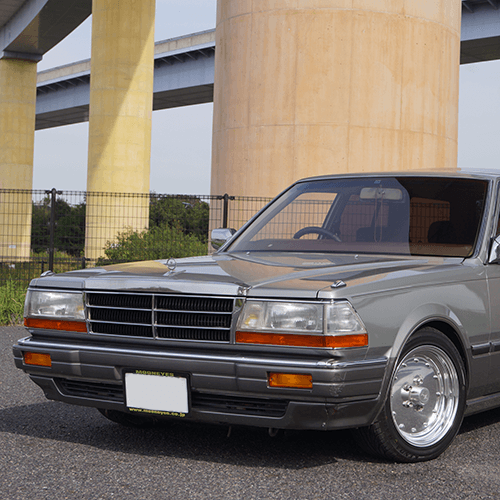 Because you can produce a favorite car, please refer willingly! Look at a customized car of the aerial pride once. Your favorite is found.